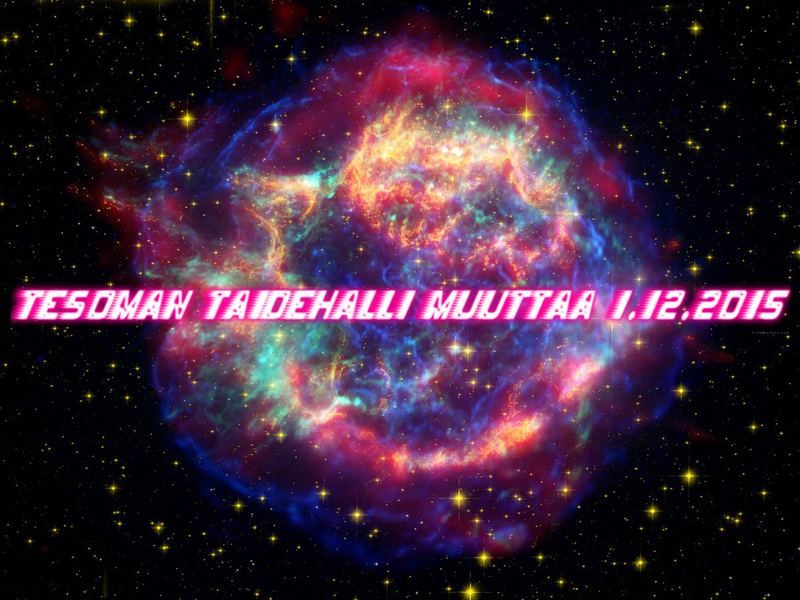 Tesoma Kunsthalle moves to new location on 1st of December 2015. The new address of the new Kunsthalle will be announced by the end of November 2015. Welcome to celebrate the future!